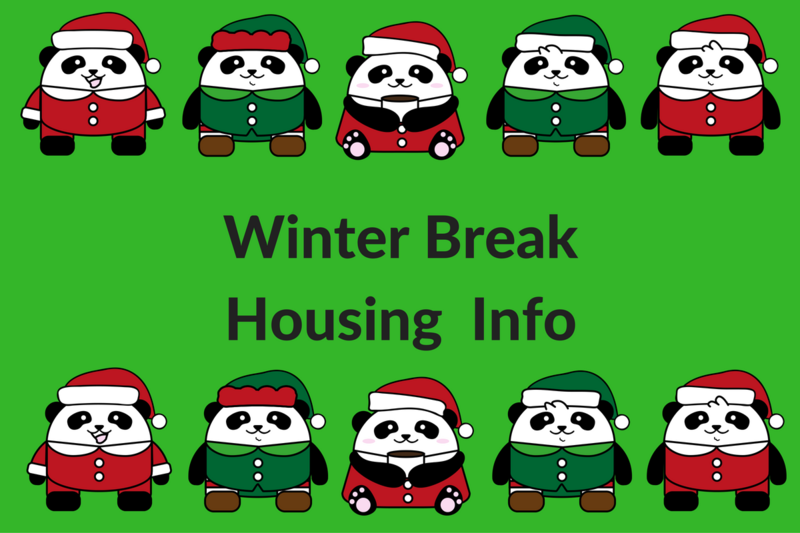 Students living in most residence halls will soon receive a hall closing checklist to complete and sign before leaving campus for winter break. 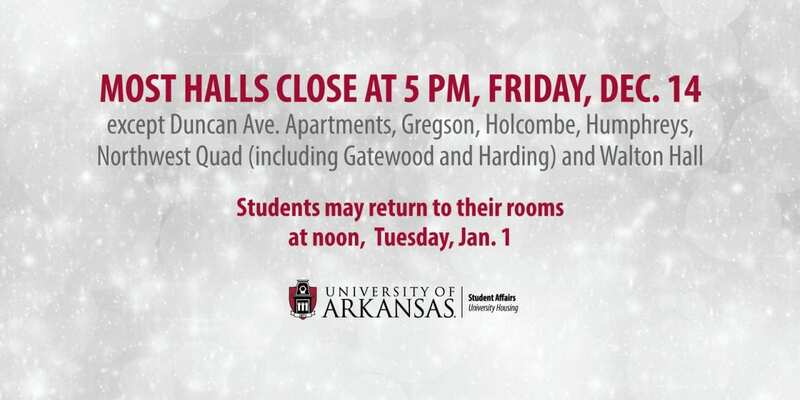 These non-academic year halls close at 5 p.m. Friday, Dec. 14 for winter break and reopen at noon Tuesday, Jan. 1. You must complete an Extended Stay Request form in order to remain the hall after closing. You may pick up a copy of the Extended Stay Request form from their residence hall administrative specialist. That form should be returned to your coordinator of residence education (CRE) no later than Monday, Dec. 10. The maximum length for an extended stay is noon Sunday, Dec. 16. 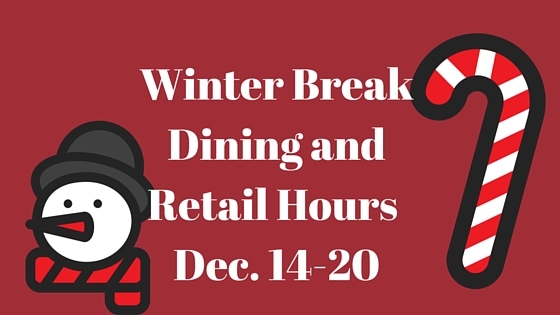 Suite bathrooms in Maple Hill East, Maple Hill South, and Maple Hill West will be cleaned by housekeeping staff during the winter break. It is important that objects are cleared from countertops and other areas of the bathroom so staff can clean. Leave your blinds down and open. Turn heater control to 68 degrees. Do not block fan coils or heating units. Turn off your lights and alarm clocks. Unplug: hair dryers, irons, curling irons, coffee maker, computer, TV and any other appliances. Empty, unplug and defrost your refrigerator. Place a thick towel underneath the refrigerators to catch any excess moisture. If you have fish, take it/them home with you. Take all medications with you. 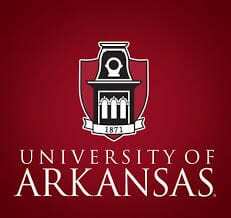 Take your Razorback tickets with you. Remove trash from your room and properly dispose of it. Secure your bike in a proper location or take it home for the break period. 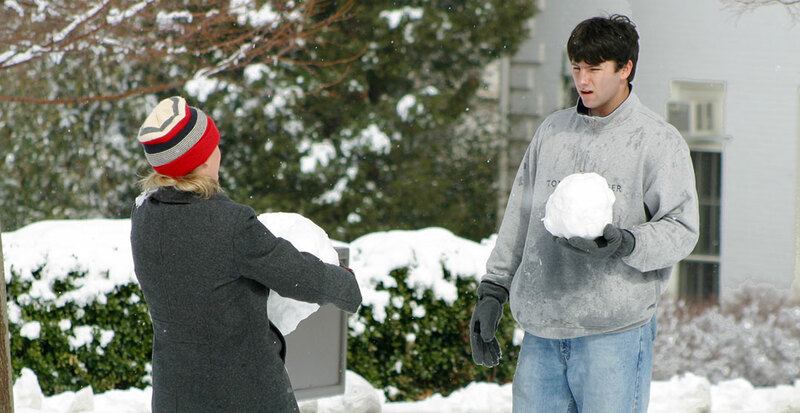 Be aware that routine pest control occurs during winter break.